In the modern age, a lot of local brands in different industries are doing quite an impressive job as they’re trying to set the bar high. That’s why when we stumble upon a successful brand that was able to defy all odds, we need to recognize the hard work. One Egyptian brand we recently came across is No Limits Furniture, a Cairo-based furniture design and manufacturing business. What’s quite impressive is that No Limits has been around since 1999 and has been rapidly developing over the years. It did not surrender to the status quo and did not stop adapting to the fast-changing market needs and trends. In fact, the brand’s premium quality products and innovative manufacturing techniques made the perfect combo that allowed it to stand out. 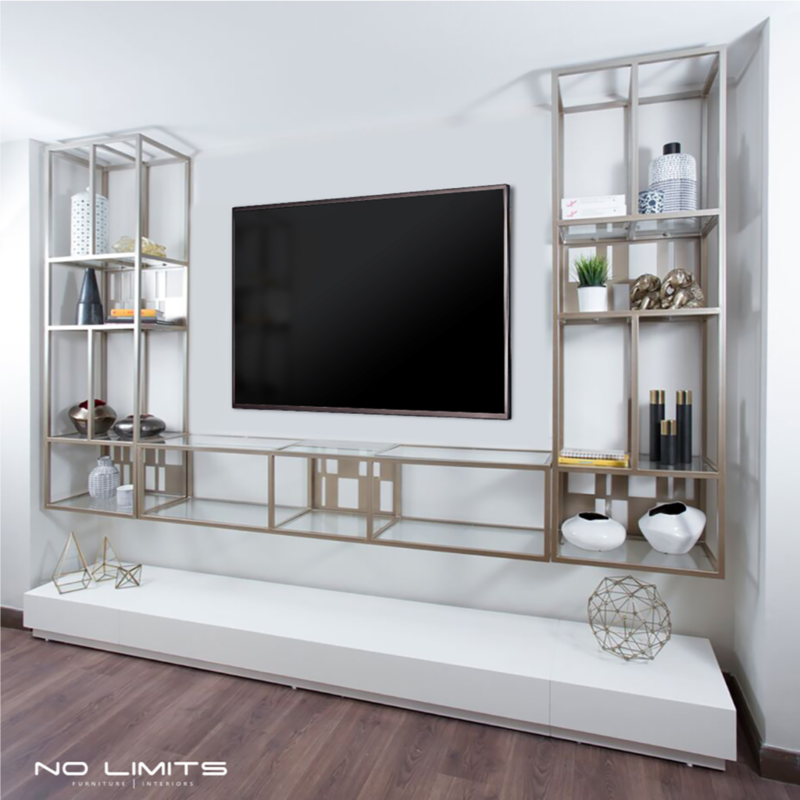 No Limits Furniture offers a wide variety of modern products; as this is the most demanded style in the market at the moment, from bedrooms and dressing rooms to kitchens and dining rooms, and much more. In addition to the sleek designs and quality furniture line, No Limits Furniture also offers styling services, which is greater news to newlyweds, in particular. If you happen to be shopping for your new home sweet home, then, No Limits Furniture would be a great option as it leaves room for customization as well. So, if you’d like to change a product’s size or material, then they could easily do that for you. They offer a wide selection of modern-chic and comfortable products tailored to suit your personal taste without compromising quality. Not just that, No Limits Furniture exports its unique designs overseas! The reason behind No Limits Furniture’s success from our perspective is the team behind the brand. Their product lines are the result of extensive research and consultation with a big team made up of professional architects and interior designers. WE SAID THIS: Shop local!